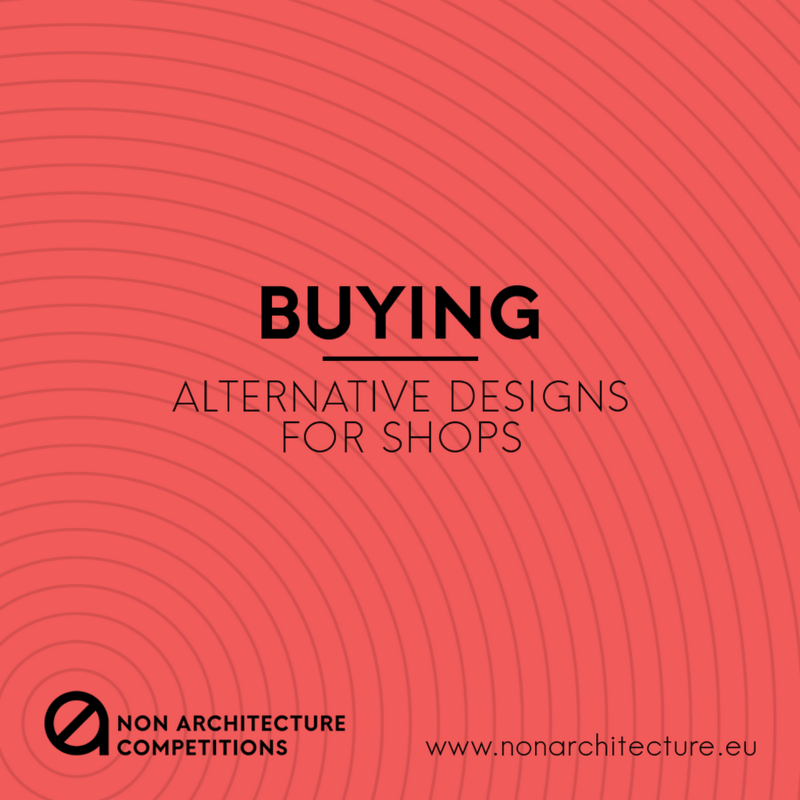 Non architecture competitions wants to be unconventional also in the way it rewards its participants. The winners will be in fact three, all equally important. In addition 9 honourable mentions will be awarded. 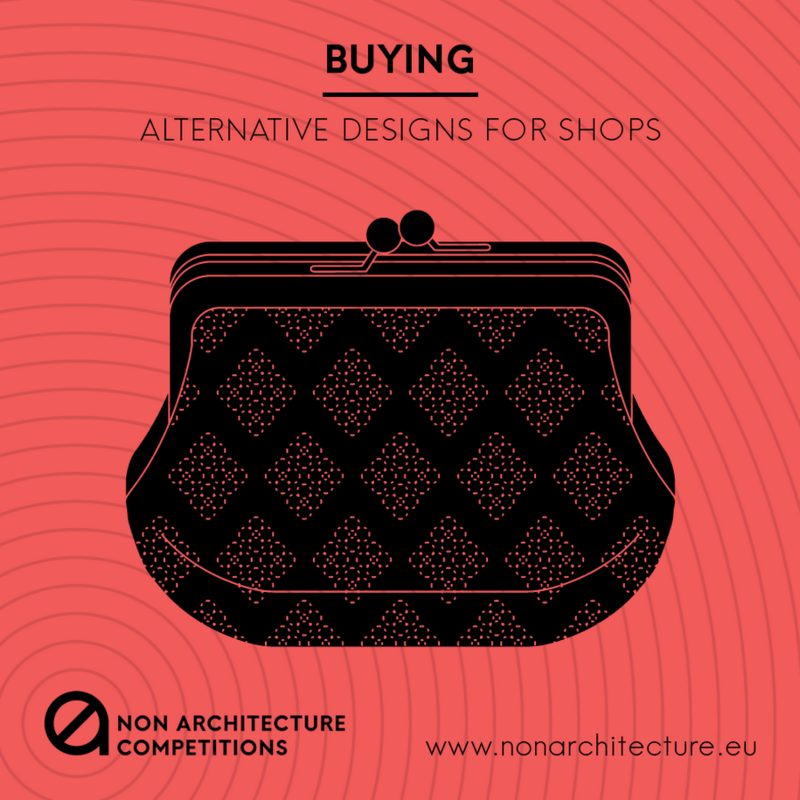 Each one of the 3 jury members will select one winner and four honourable mentions. Download the brief & register here !